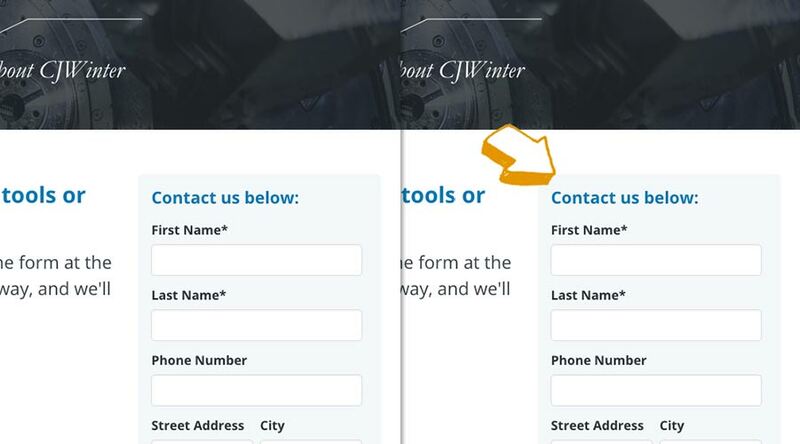 Adding this one type of arrow to landing page forms on our client's website increased conversions by 76%. Learn how and why this tactic worked. When it comes to industrial marketing, first impressions are incredibly important. 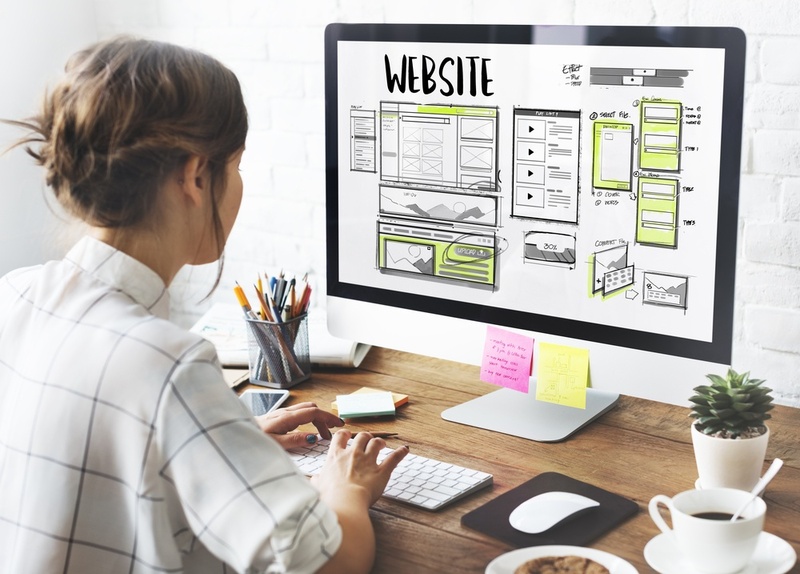 That's why updating and maintaining your manufacturing website is so critical - it's often the first point of interaction buyers have with your company. No matter what industry you are in, colors can define your brand, influence your audience, and prompt (or prevent) people to take action. Cold calling used to be the most effective way to attract and engage prospects. 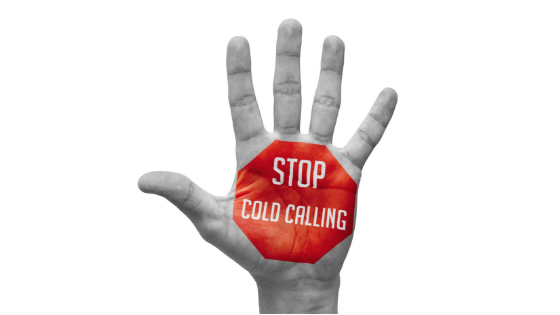 Now, however, sales efforts driven by cold calling are simply not as effective in the digital age when compared to warm leads driven by marketing initiatives. When considering strategies for growth, smart companies are focused on a specific question: How can we become indispensable to our current customers? 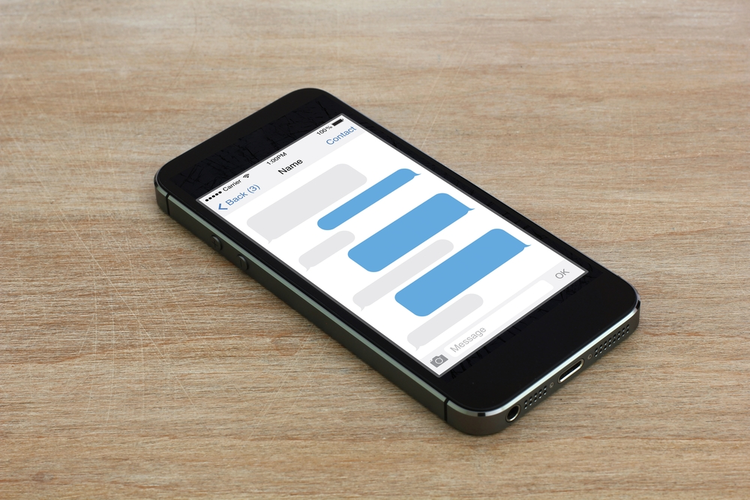 Although often overlooked in favor of traditional channels such as email, texting can be a very powerful marketing tool. 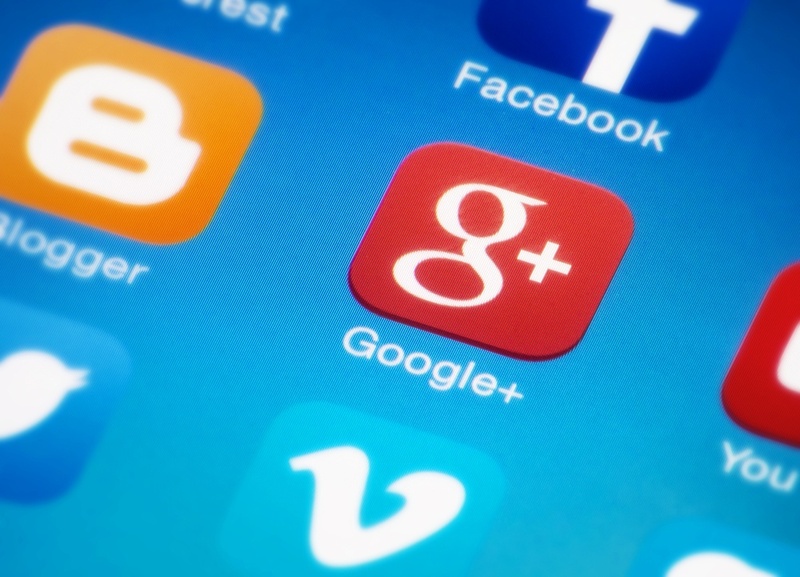 Inbound marketing is the latest method for increasing online business exposure. 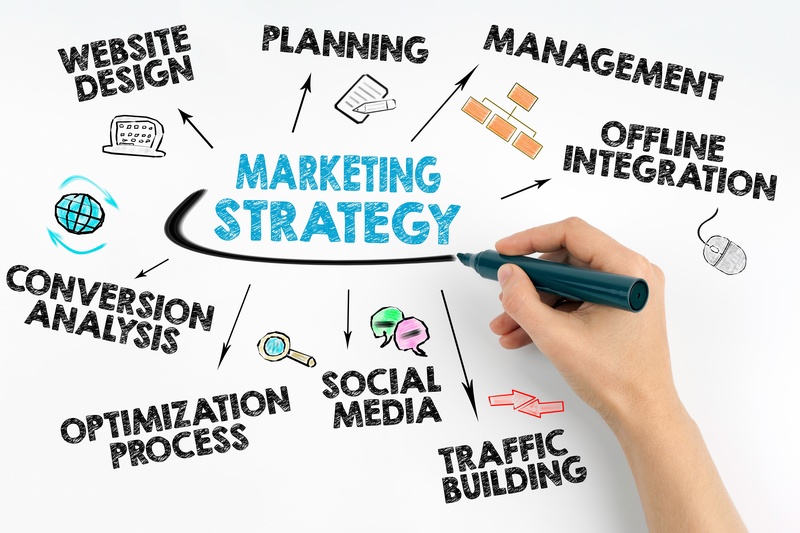 But the more manufacturers we talk to, the more it becomes clear that that the term "inbound marketing" isn't fully understood by many business owners. Everyone seems to know that this is something they should be doing, but they're not sure what exactly that "something" is. As manufacturing faces a shortage of up to 2 million skilled workers over the next decade, it's important to understand how a typical person - one who doesn't work within the industry - views the sector as a viable career path for the workforce of tomorrow.